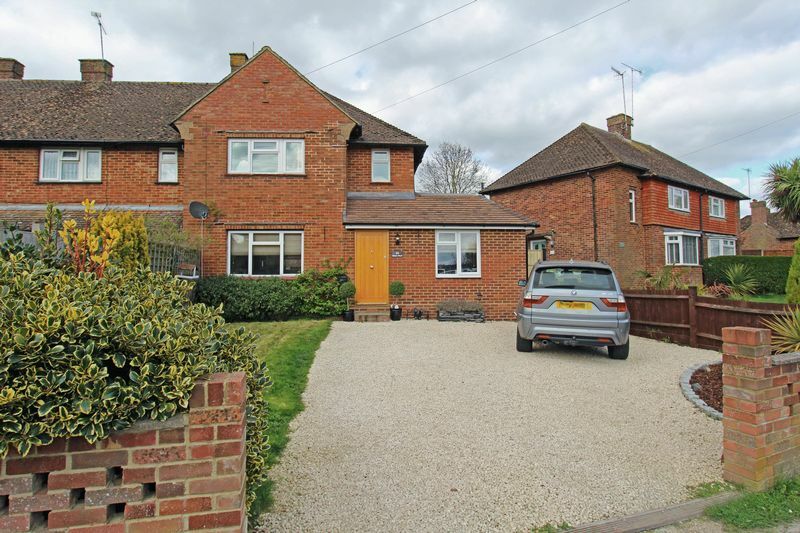 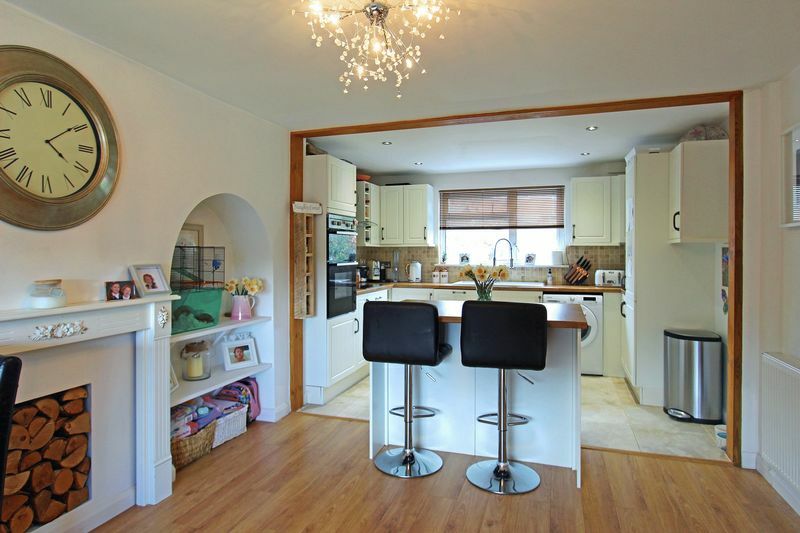 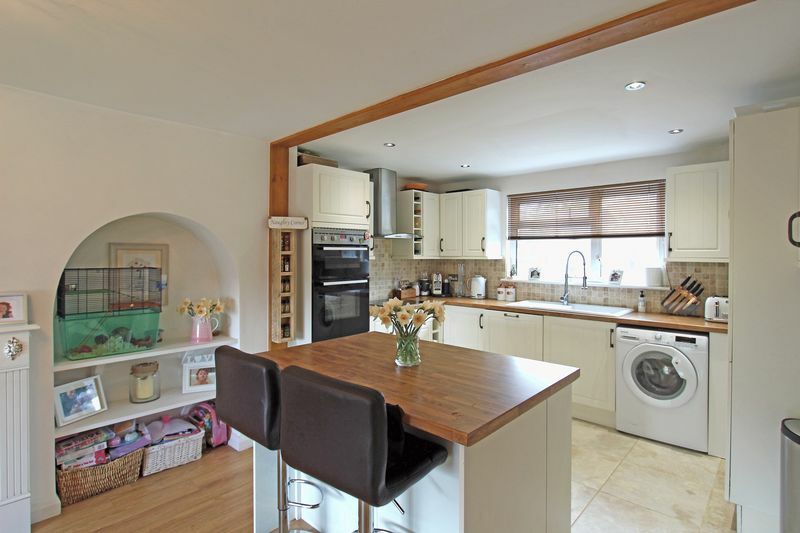 A spacious and versatile family home located in the popular village of Godstone. 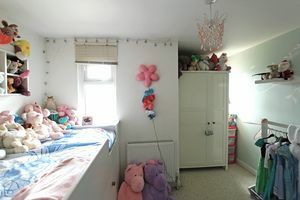 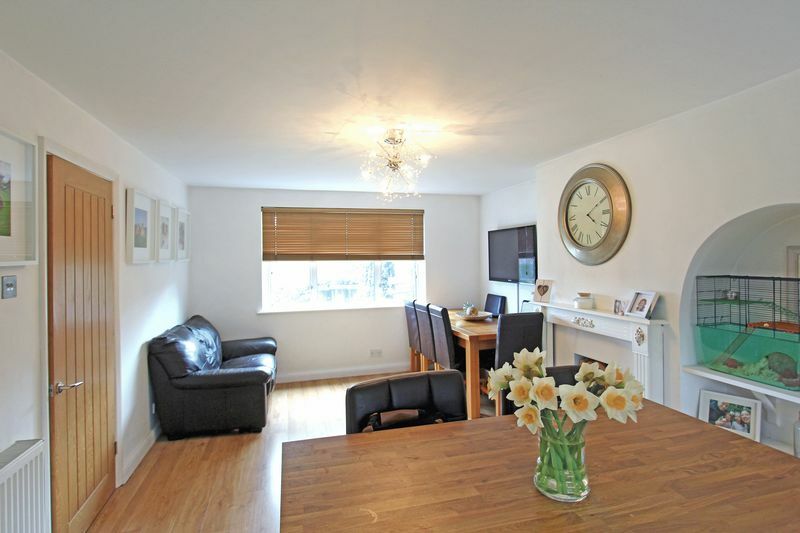 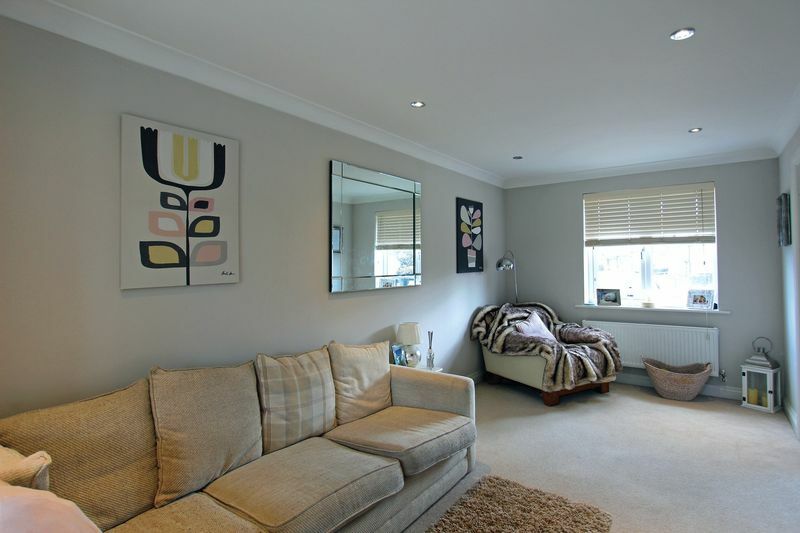 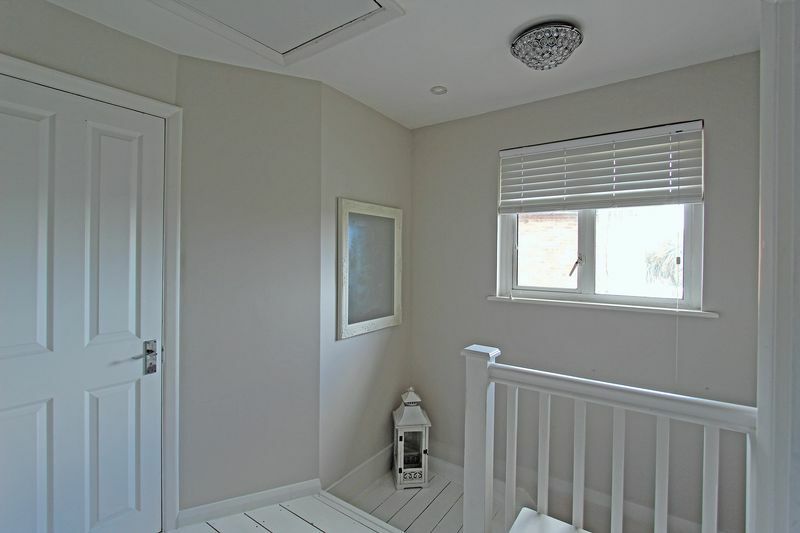 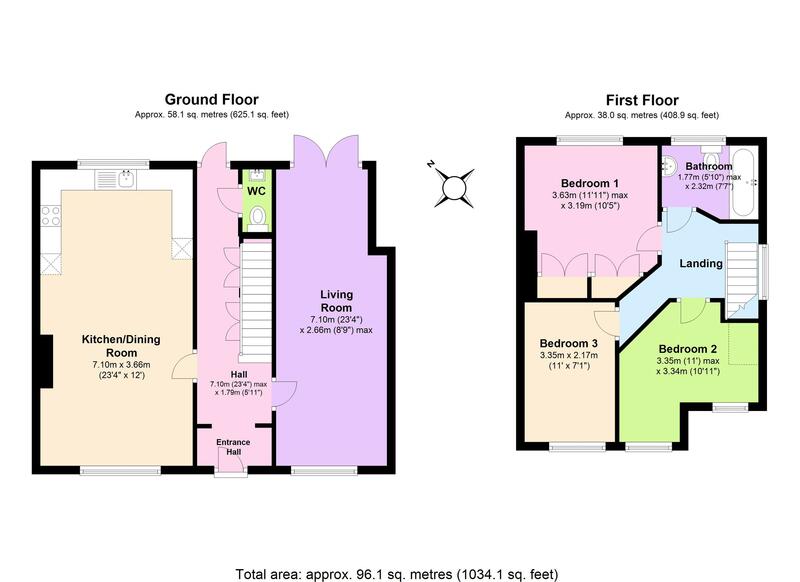 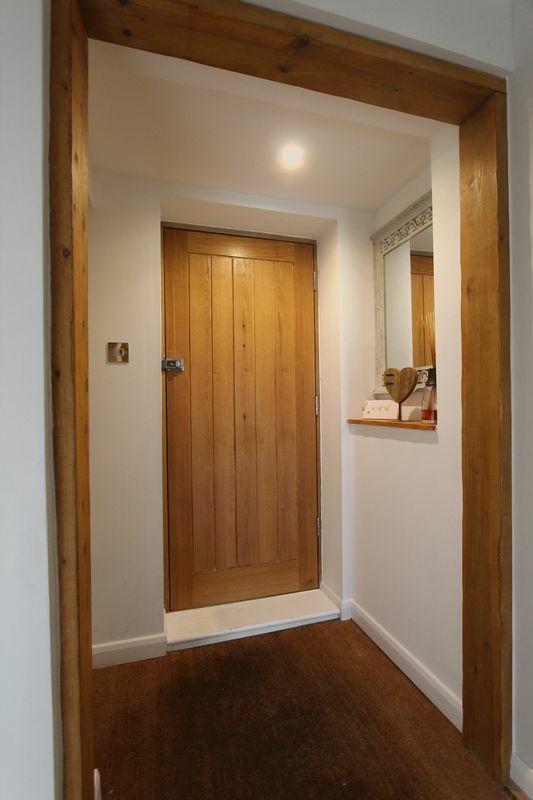 The property has been extended to provide spacious living accommodation and is very well presented throughout. On the ground floor there is a welcoming entrance hall, dual aspect reception room and a spacious fitted kitchen / diner ideal for family living, together with downstairs cloakroom and plenty of storage. 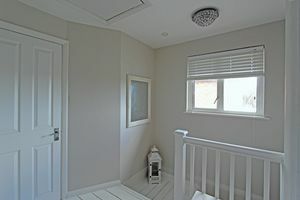 The first floor offers three bedrooms and a family bathroom with white suite. 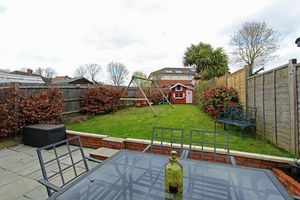 Externally is a good size rear garden with lawn and patio area along with lawned front garden and a gravel drive with space for several cars. The property is situated close to Godstone Village with its range of amenities, local primary school, shops, pubs and restaurants. 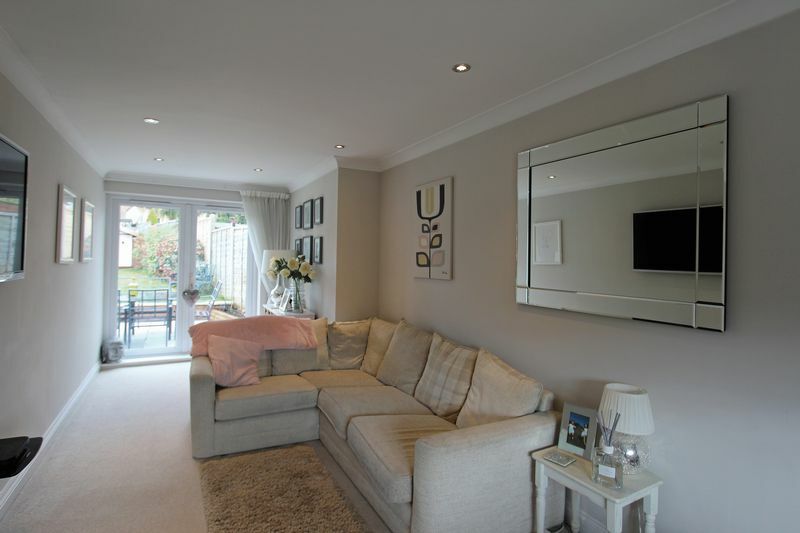 Godstone is ideally situated for communication links offering easy access to the M25 motorway at Junction 6. Mainline railway stations are found locally at South Godstone and Oxted both within 3 miles and the large towns of Oxted and Caterham provide a range of shopping, recreational and sports facilities.